As we wait a couple of weeks for new episodes of CRIMINAL MINDS, fans are anxious to see, "What Happens at Home" on December 8, and SHEMAR MOORE fans are especially excited about "25 to Life," scheduled for December 15.
it appears to be a Derek Morgan centric episode. The episode guest stars Jayne Atkinson, as Section Chief Erin Strauss, the villain everyone loves to hate, so it could mean trouble for Derek. 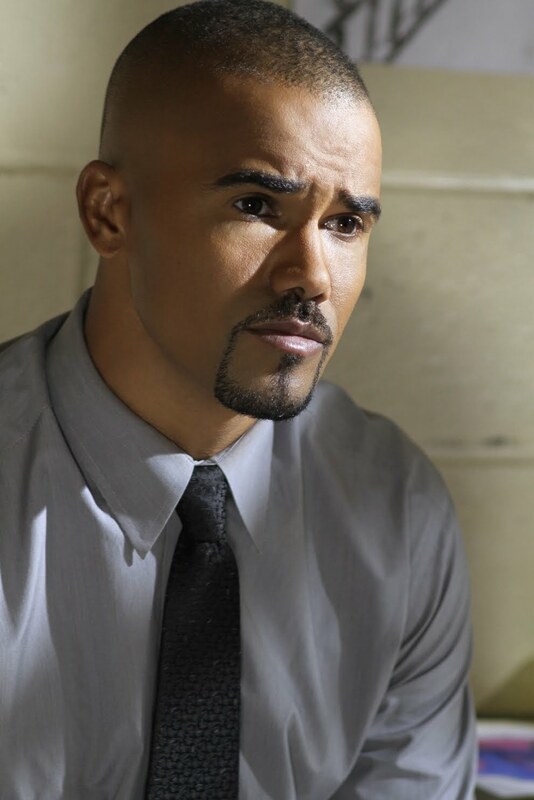 According to the episode description, Morgan (SHEMAR MOORE) helps a man, whom he believes is rehabilitated, to get paroled, only to regret it a few days later when the man commits another murder. Could this have something to do with Morgan's "secret," in a season where the producers say all of the team members will have secrets? Regardless, SHEMAR fans at LOVING MOORE AND MORE... are already discussing the possibilities, and other CRIMINAL MINDS and SHEMAR MOORE topics. You are invited to join us.